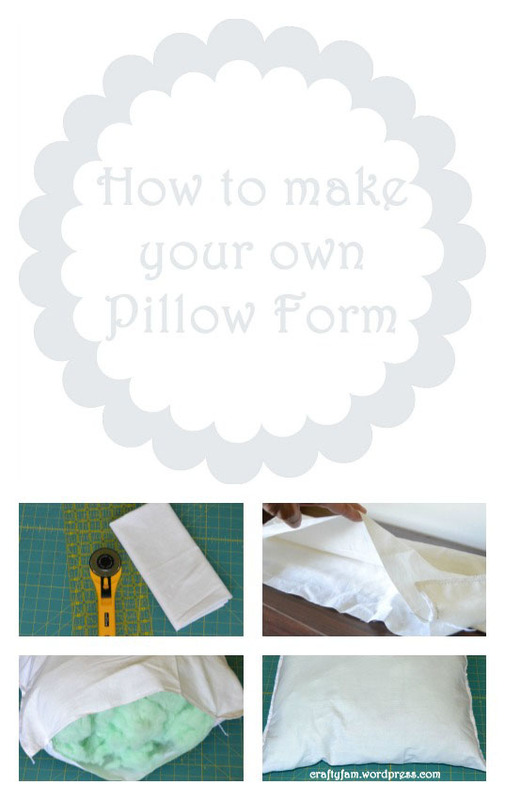 Making your own pillow is fairly easy. 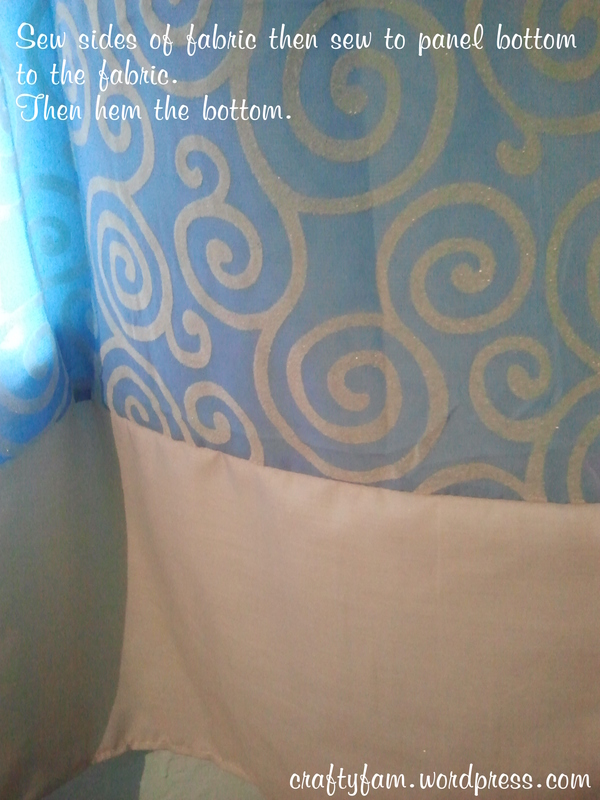 All you need to do is decide how small or big you want your pillow to be. I like to use muslin cloth as my cover (just 2 pieces of the size dimensions of your choice), and a poly fill stuffing. 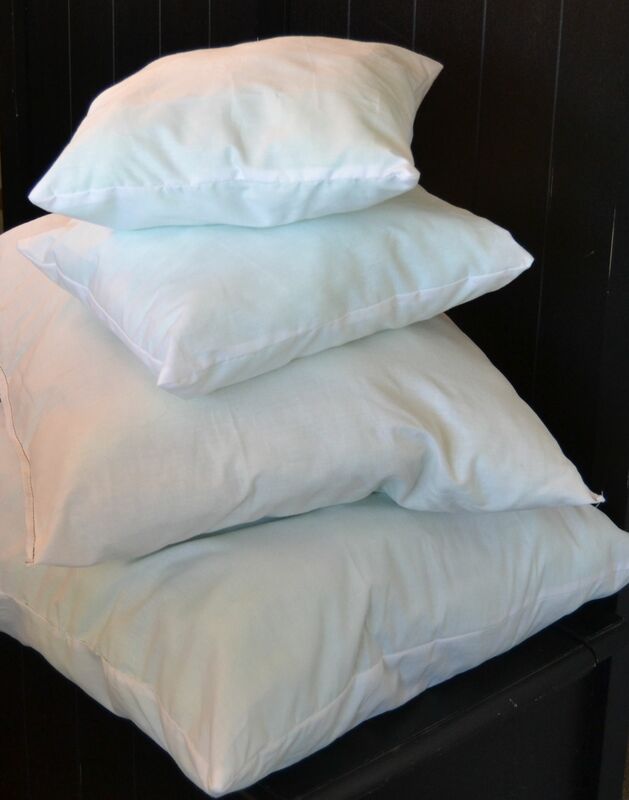 Sew all sides leaving enough of an opening to fill the pillow. 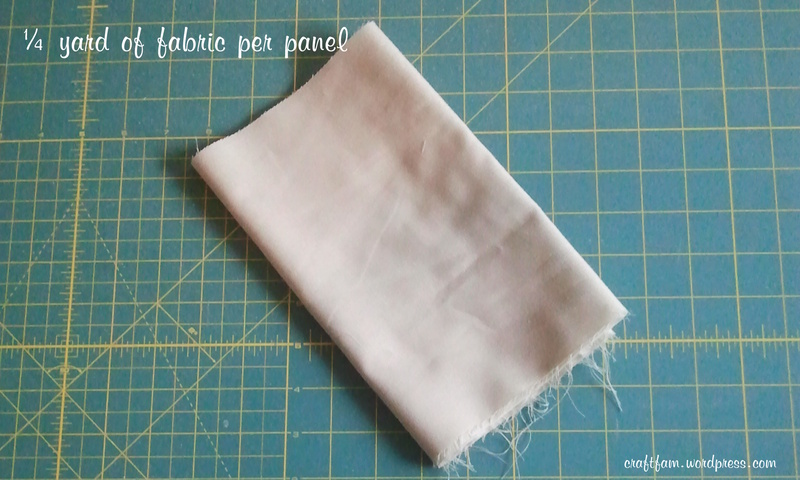 If possible serger the edges or zigzag so the material doesn’t fray when you need to wash it. Then sew the opening closed. 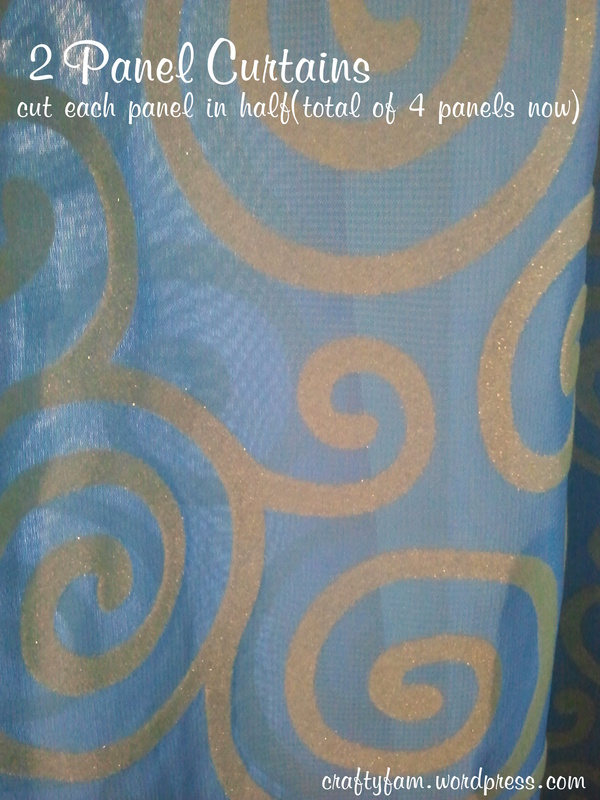 I found 2 curtain panels at Lowe’s on clearance awhile back. I had them in my daughters room. 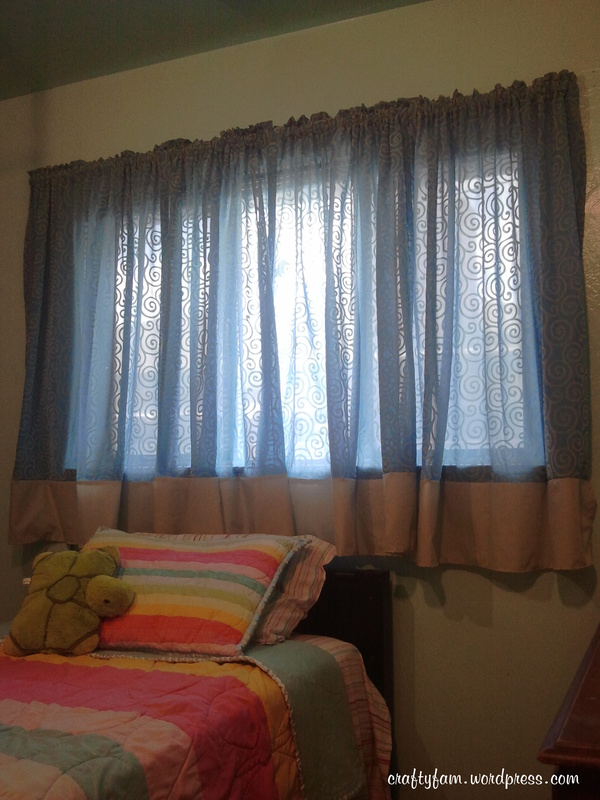 They looked good down to the floor except there was always something in front of the window because of how small her room is. 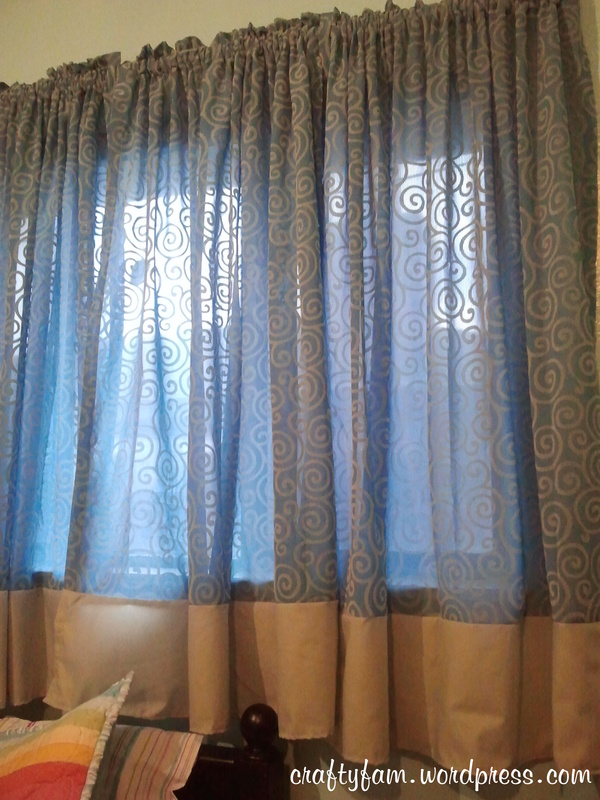 So why have curtains to the floor it they never get seen? Which is why I decide to make the short panels. 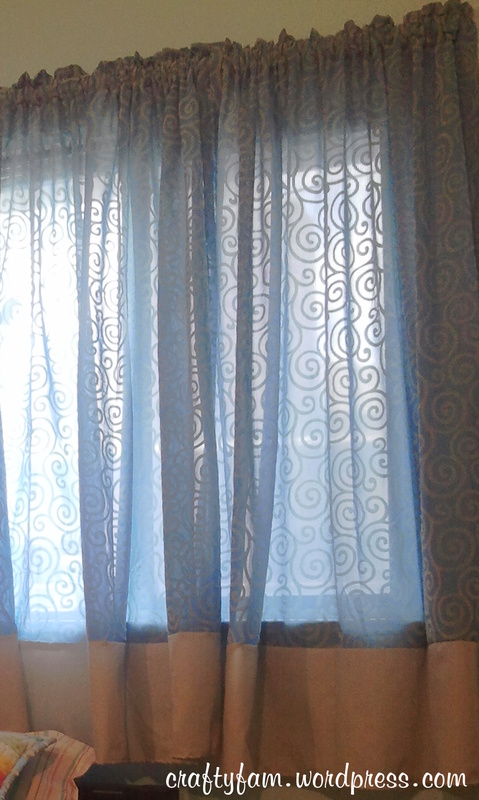 These panels have a 3″ hem on the bottom which matches the top of the panel. This makes it easy to change to top. The original panels have a 1″ seam which makes the rubble effect on the top. I sewed a 1″ seam on the new panel tops to match the originals.